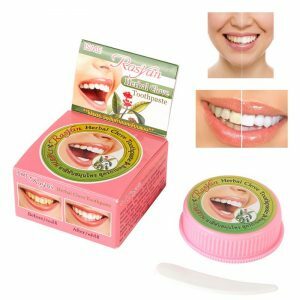 Buy a pair of bamboo toothbrushes. They are an ideal for the environmentally conscious and a great choice for any household’s dental protection. These bamboo toothbrushes have biodegradable handles made from 100% bamboo. This bamboo toothbrush is for the environmentally conscious and a great choice for any household’s dental protection. 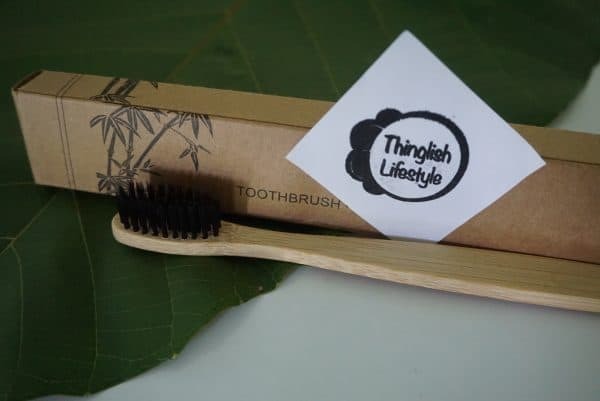 This toothbrush has a biodegradable handle made from 100% bamboo and it is delivered to you in a biodegradable box made from paper. 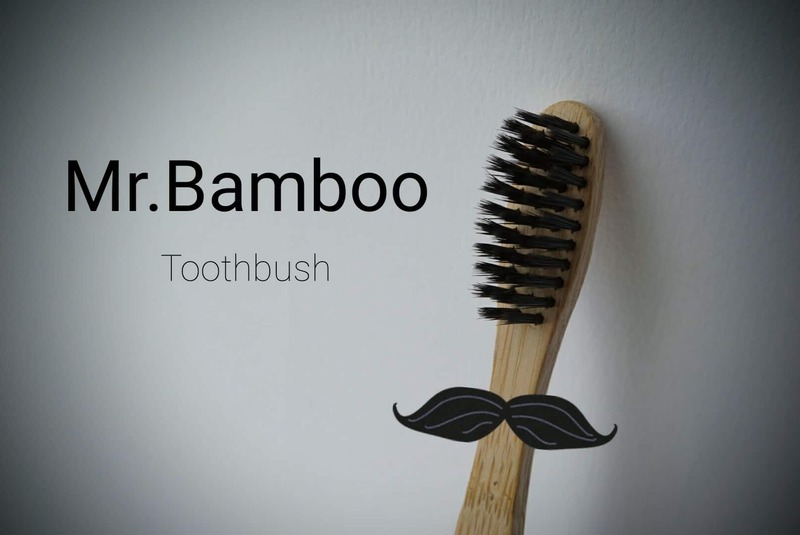 Your bamboo toothbrush can be used for just as long as a conventional plastic toothbrush. 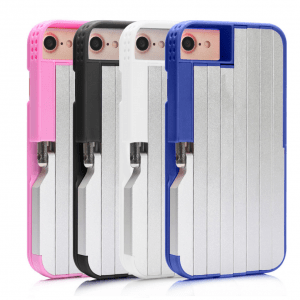 It has a natural, ergonomic feel in your hand and mouth. 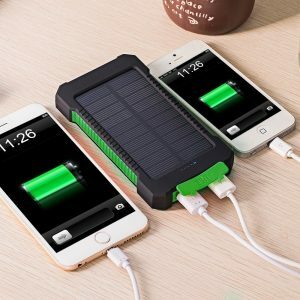 It also looks great any bathroom or travel bag. Did you know, bamboo is the fastest growing plant on earth? Certain species of bamboo can grow 91 cm (3 feet) within a 24-hour period. Another unique benefit with bamboo is it’s antibacterial qualities. This unique antibacterial quality is due to an antimicrobial bio-agent called “bamboo kun” which is found naturally in the fiber. 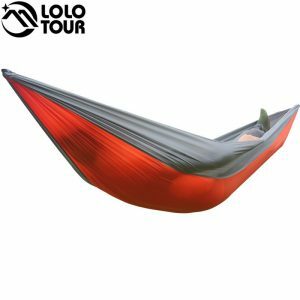 This kun makes bamboo a naturally antibacterial, antifungal and odor resistant material. These combined qualities make for a perfect eco-friendly and sustainable toothbrush. Dentist’s recommend you replace your toothbrush either monthly or at least every quarter. 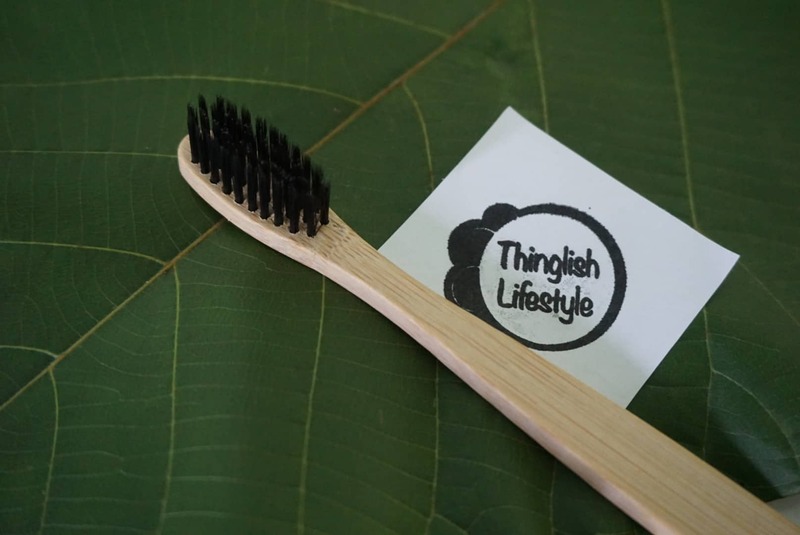 Keep your teeth and gums healthy and free from periodontitis by brushing after every meal with a biodegradable bamboo toothbrush from Thinglish Lifestyle in the Land of Smiles. After use, your bamboo toothbrush can be disposed of safely by returning it to earth in compost or landfill. Both the bamboo handle and bristles will biodegrade into soil, without pollution.